Lahore, 2 December 2017: OPPO, the Selfie Expert, and Leader, today unveiled the OPPO F5 6GB after the brand recently launched the OPPO F5. 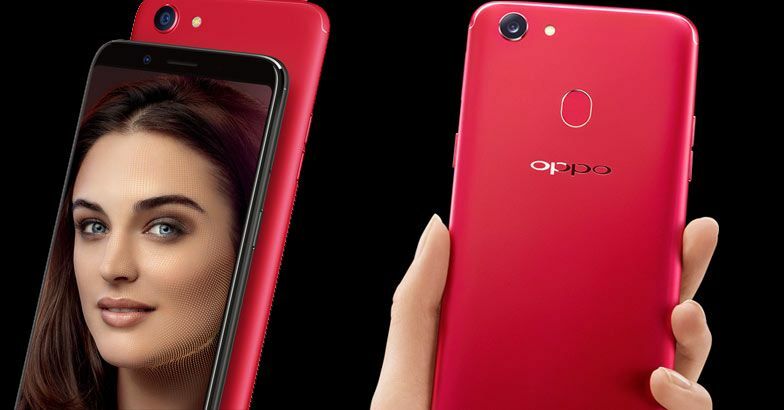 The OPPO F5 6GB is the first phone in this segment to be priced at PKR 39,899 in Black and Red Edition to give OPPO fans and the youth choices to suit their needs. OPPO has become one of the most fashion-forward, stylish phone brands in Pakistan and is appreciated by the youth across the country. On this launch Mr. George Long, CEO, OPPO Pakistan said, “We constantly work with diligence and strive for excellence; OPPO has made its irremovable existence in the Smartphone industry. People think that innovation is to bring ‘Change’; however, we have never seen it that way. We believe that innovation is to make better things. New OPPO F5 6GB is a revolutionary selfie expert phone equipped with Groundbreaking A.I Beauty Technology. OPPO F5 6GB has a larger storage and a better processor with 6GB RAM+ 64 GB ROM with an exquisite appearance in Red or Black. With enough storage, users will have a smoother operation experience and the stylish and fashionable red color will ensure that you are fashion savvy. The product comes with groundbreaking technology which is designed to personalize beautification of subjects on a selfie image. With more than 200 facial recognition spots that reference the image against a global database of human faces to learn facial features, shapes, and structures, F5 can distinguish each person’s facial features from skin tone and type, gender, age and more. The phone sports 6-inches FHD+ full-screen display, the 18:9 display offering vivid and colorful visuals in a compact body and an extremely narrow frame. This is also the first time a mid-range smartphone is equipped with such clear and vivid full-screen display. 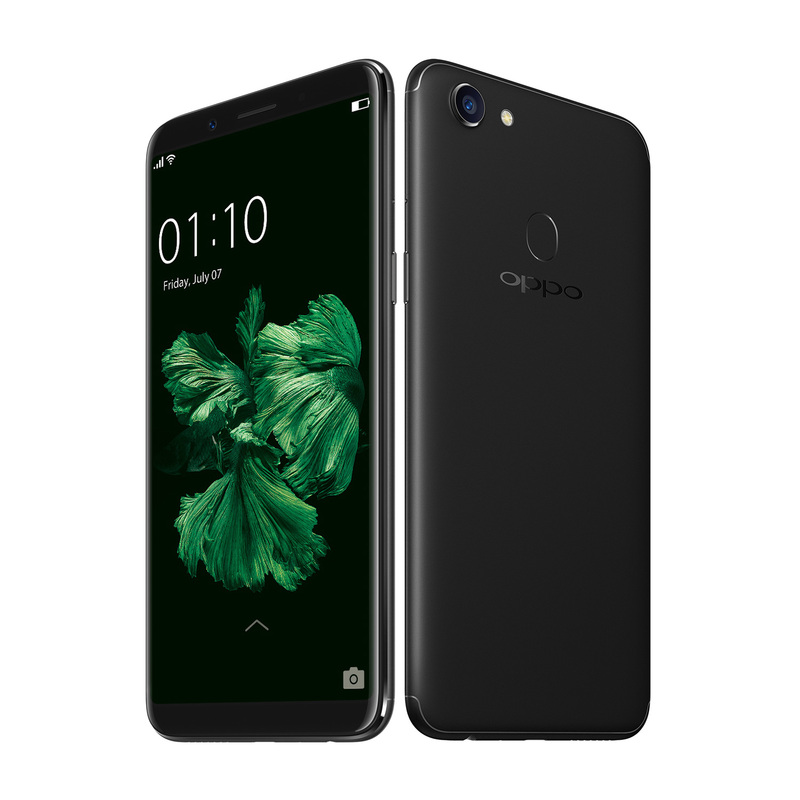 OPPO is an ever-evolving global smartphone brand dedicated to delivering customers with the most extraordinary experience through innovative technology, meticulous design, and camera expertise. In line with its deep insight of young people’s behavior, OPPO first launched selfie-focused smartphones in 2016 – Selfie Expert F series in Pakistan. Its first batch of products received a warm welcome and the brand leads the trend in the industry. In 2016, OPPO was ranked as the number 4 smartphone brand globally, according to IDC. By now, OPPO provides excellent smartphone photography experience to more and younger people around the world. Disclaimer: This is a PR article.